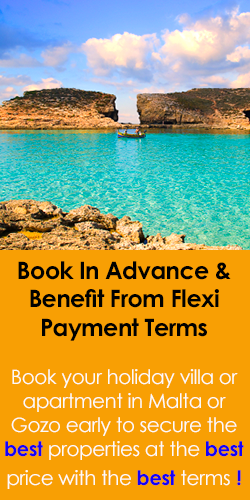 Self catering holiday apartments with unobstructed sea and country views in Zebbug, Gozo. 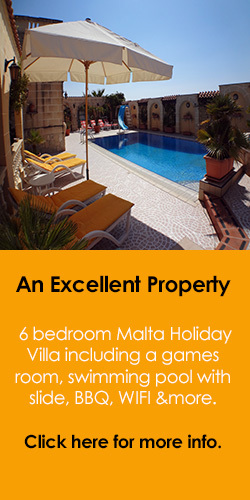 Excellent value for money, fantastic location and close to the popular village of Marsalforn. 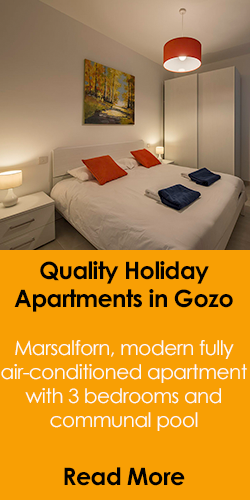 Gozo Holiday Apartments in Zebbug. 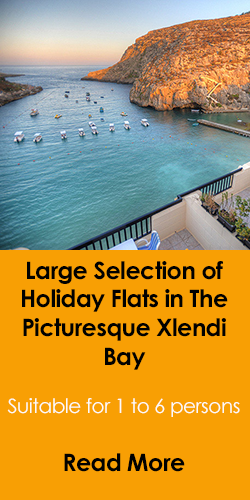 Multiple 2 bedroom self catering apartments in this typical local hilltop village enjoying excellent sea & country views. 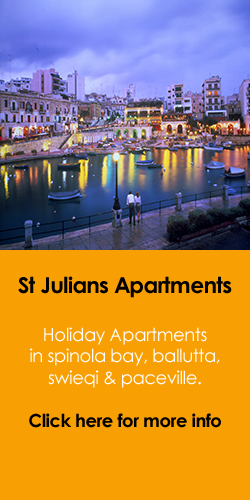 Accommodation for up to 4 persons in 2 bedrooms. 5 minutes drive to Marsalforn. 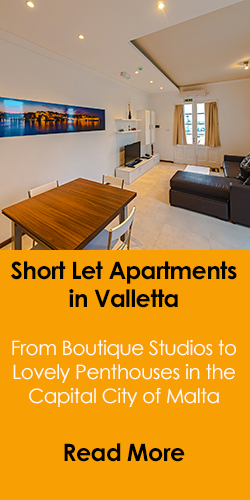 2 Bedroom self catering apartments with fantastic sea and country views from the village of Zebbug for short lets in Gozo, which is a five minute drive to the popular sea side town of Marsalforn.